NLEX is bringing back the same man responsible for steering the franchise to its best finish yet in the PBA. Coach Boyet Fernandez revealed the Road Warriors are tapping anew NBA veteran Al Thornton as the team import for the mid-season Commissioner’s Cup. He said only a few minor nitty-gritty is being discussed on the expected return of the 32-year-old Thornton on Philippine soil. “We’re looking forward to him as our import,” said Fernandez, a few hours following the ouster of the Road Warriors in the Philippine Cup playoffs after losing to sister-team TNT on Saturday, 90-88. Thornton steered the team to a fifth place finish in last season’s Commissioner’s Cup where the Road Warriors lost to the Meralco Bolts in the best-of-three quarterfinals. It was the best finish by NLEX in its young franchise history. “He (Thornton) did a good job on us the last conference, so bigyan naman natin siya ng credit for it,” said Fernandez. 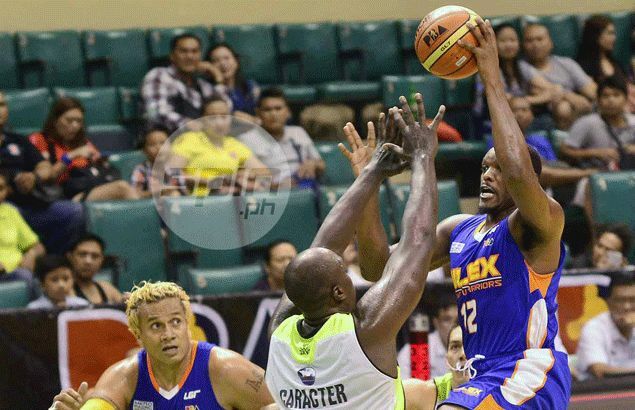 The NLEX mentor expects Thornton to arrive here by the second week of January. Fernandez said Thornton will complement well the inside-outside plays of Asi Taulava and Sean Anthony, who was not with the team yet when Thornton suited up for the Road Warriors last season. “Looking at the line up, Sean is comfortable playing the no. 4, Asia at no. 5, and Thornton at no. 3, kaya medyo mas malakas kami ng konti this time,” he said.